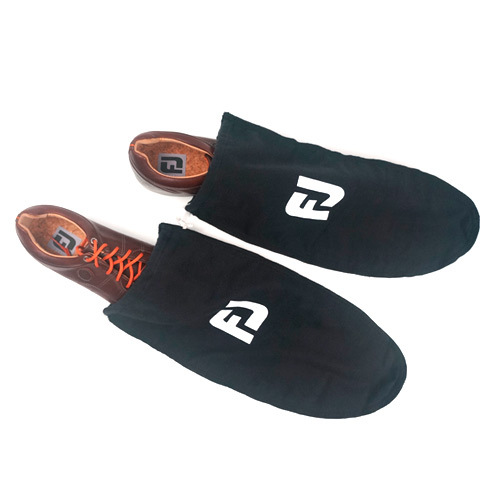 The next shipping of this products will start at the end of April, 2015. 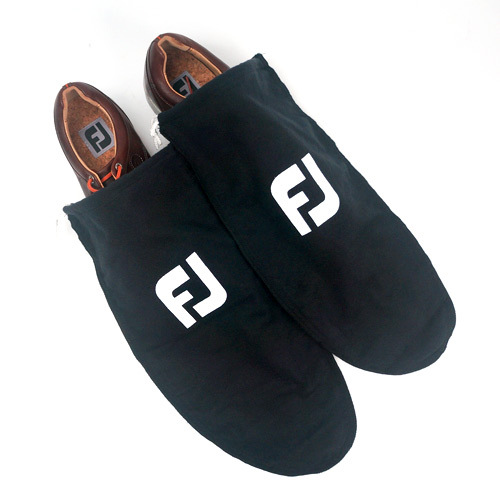 FJ's Black Flannel Shoe Bags protect your golf shoes from dust and potential scuffing during transit. 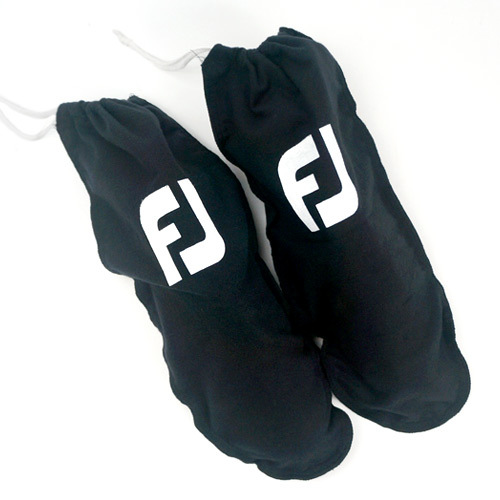 These shoe bags come in a pair.